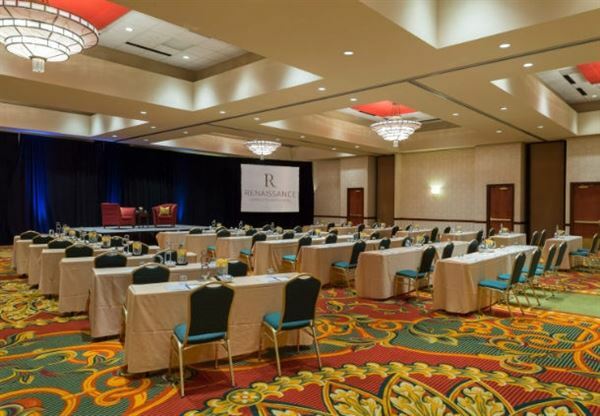 The Renaissance hotel at the Charlotte Coliseum is perfect for both business and pleasure. The hotel is located only 2 miles from Charlotte/Douglas Airport. The hotel is ideally situated near world-class sporting events, entertainment and fine dining.